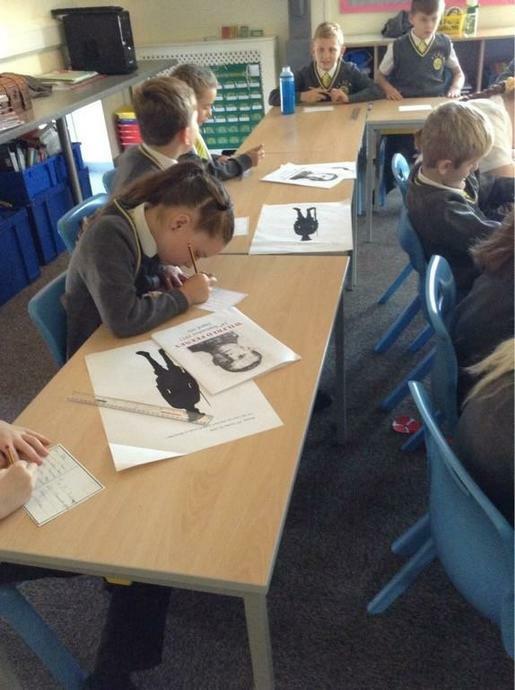 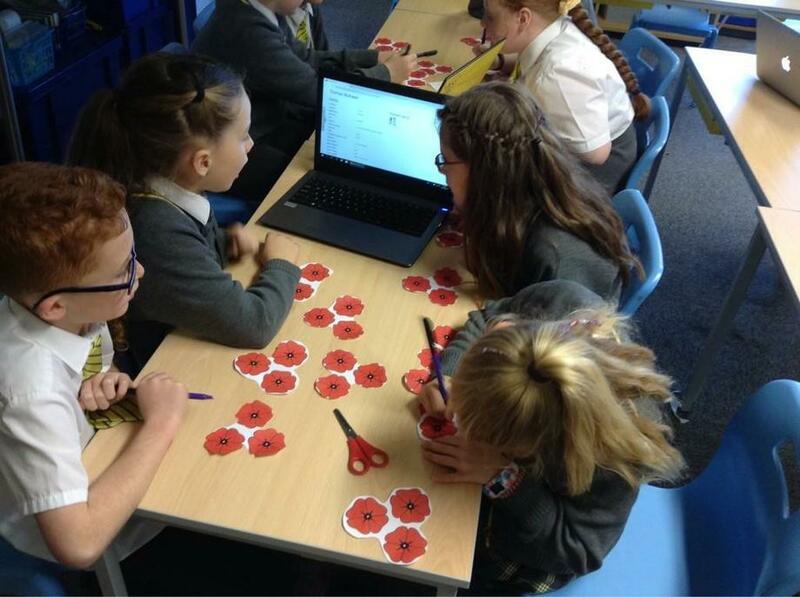 Today, the whole school spent the day learning about the importance of the poppy in relation to WW1. 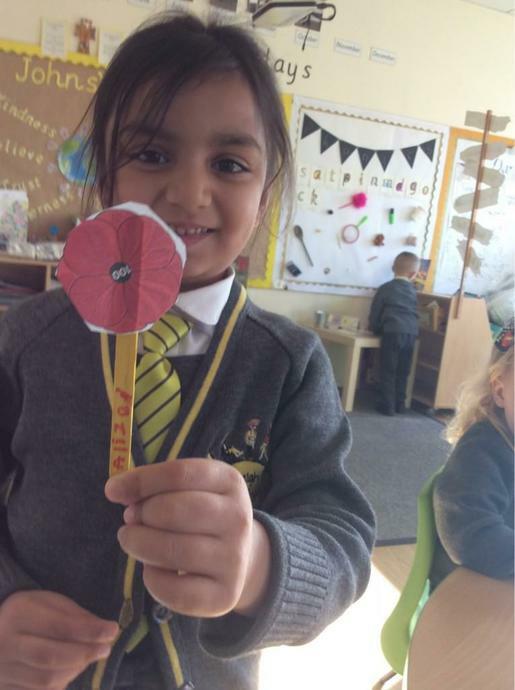 They all learnt about what happened during WW1 and how the Poppy is a symbol to help us remember all of the soldiers who died during the First World War. 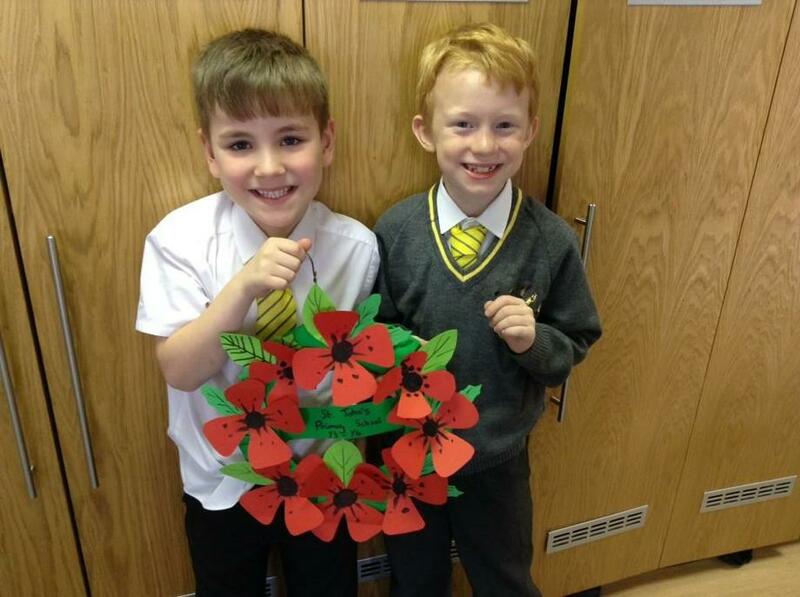 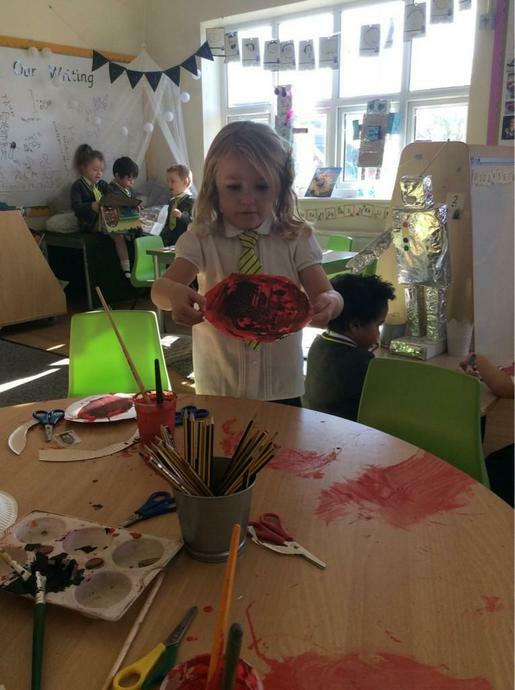 Take a look at some of the learning activities which took part today!